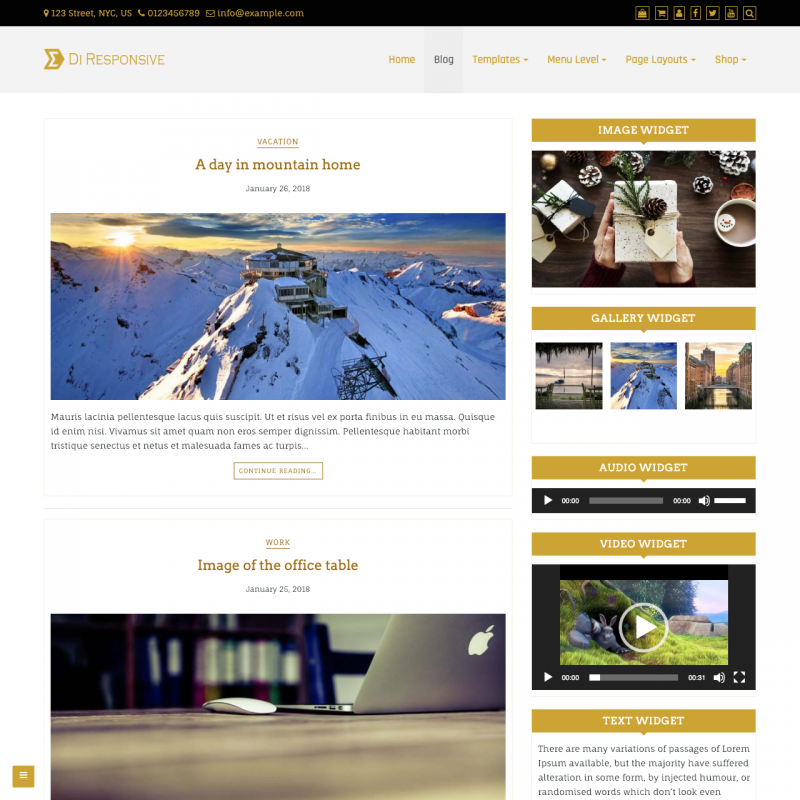 Di Responsive theme translations are maintained by the WordPress community. 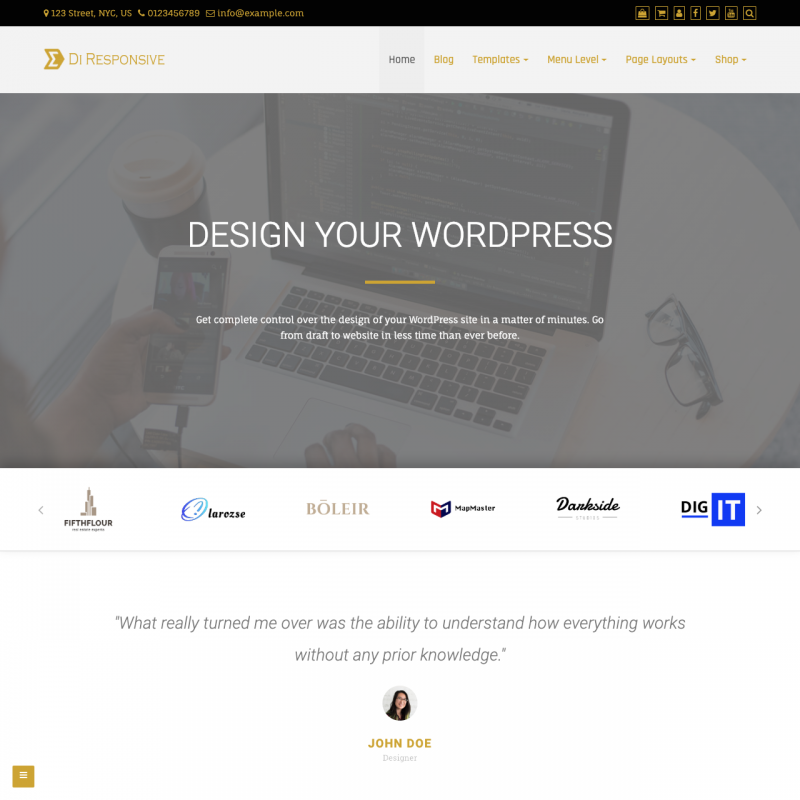 Di Responsive is a business theme for WordPress. 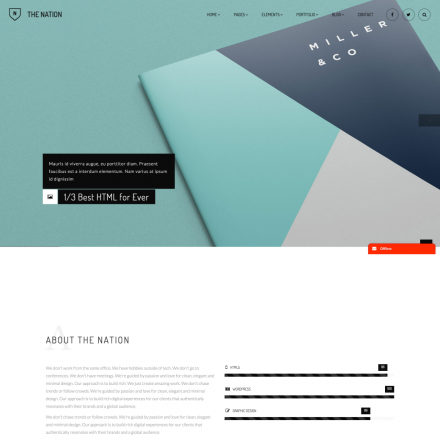 With this theme you can create various landing pages, run a blog and a simple online store. 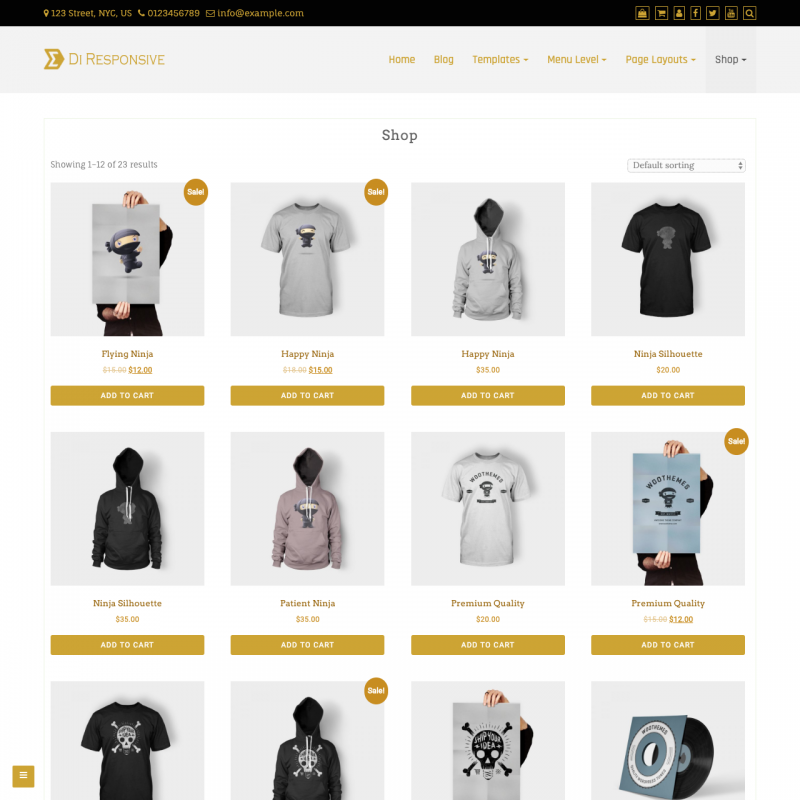 The theme has a large number of options. 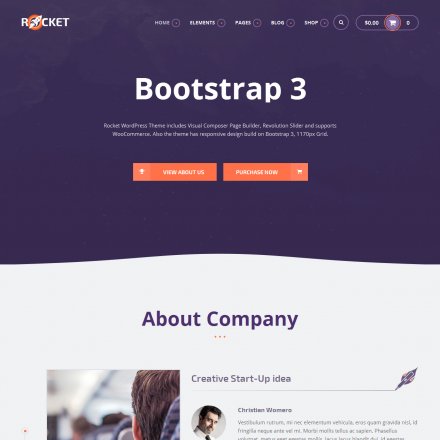 You can customize typography, upload your logo and header image, choose the sidebar location, use the theme with page builders. 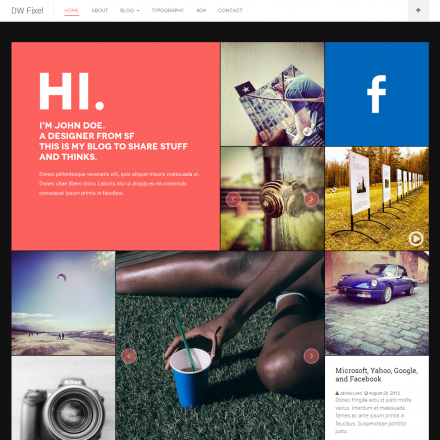 With this theme you can reorder the parts of posts, for example, you can choose where the date, categories, tags and the featured image should be located. For archives you can also choose 2 or 3 columns grid layout or a list layout. You can customize the items that should be displayed in the header: phone, address, social icons, additional menu. Also you can enable sticky header menu, page preloader and much more. You can also import demo data in one click.